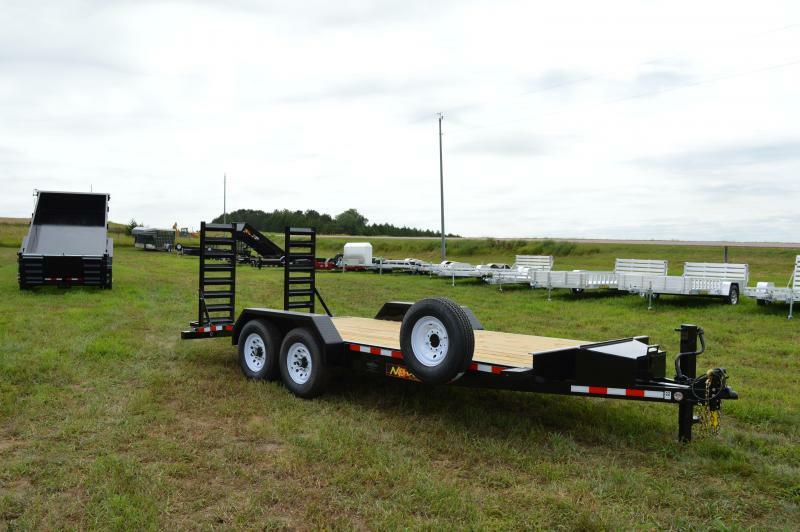 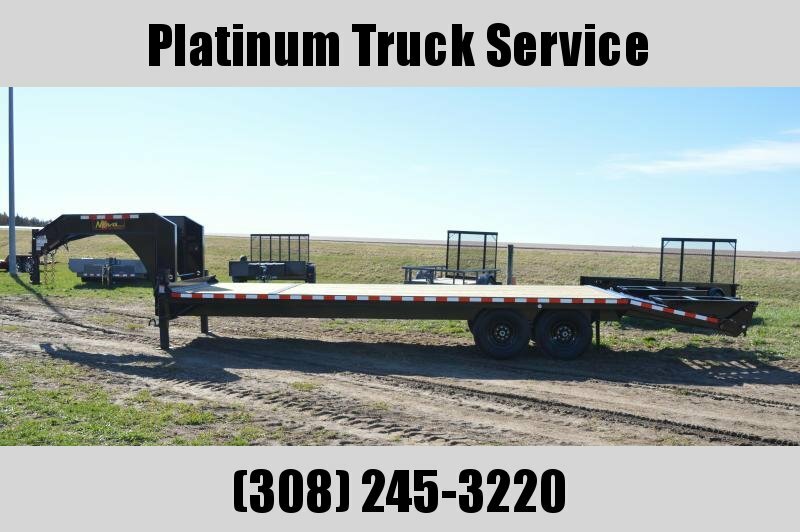 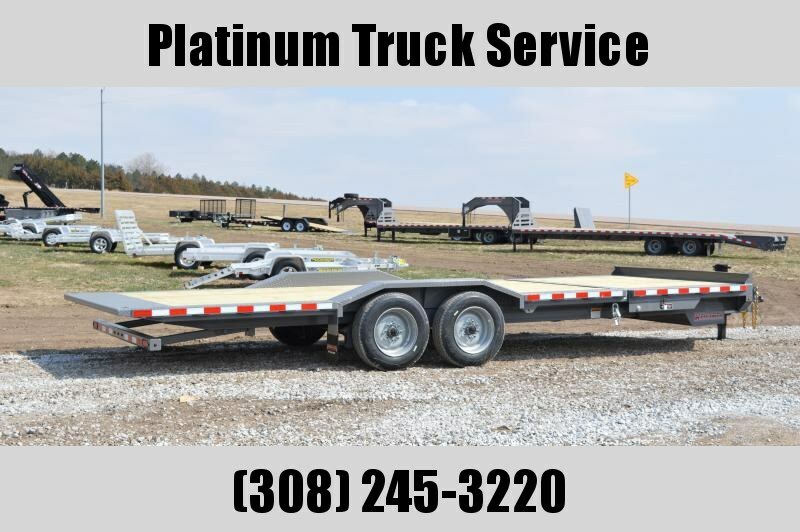 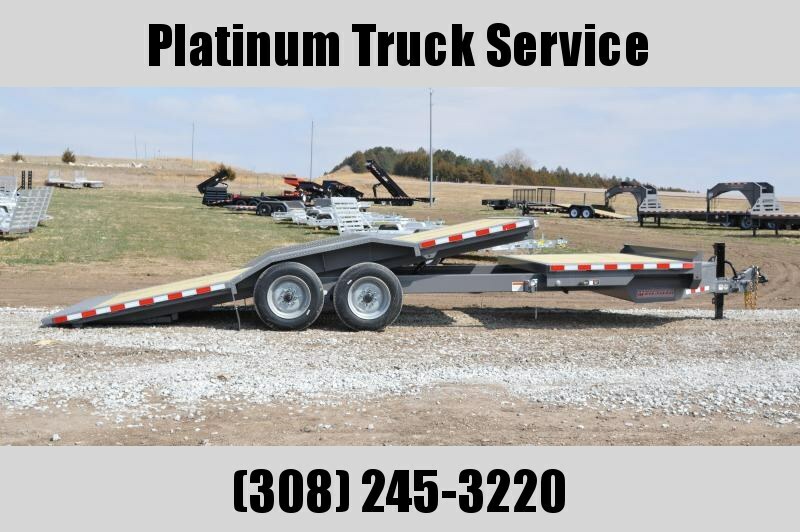 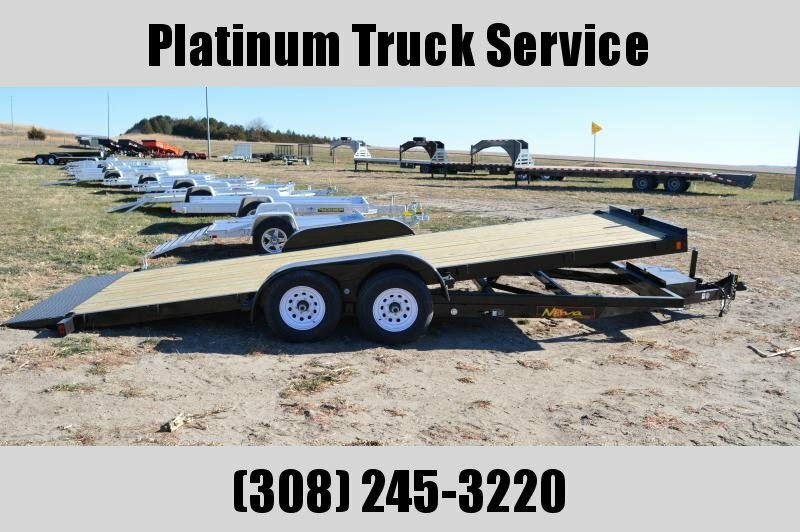 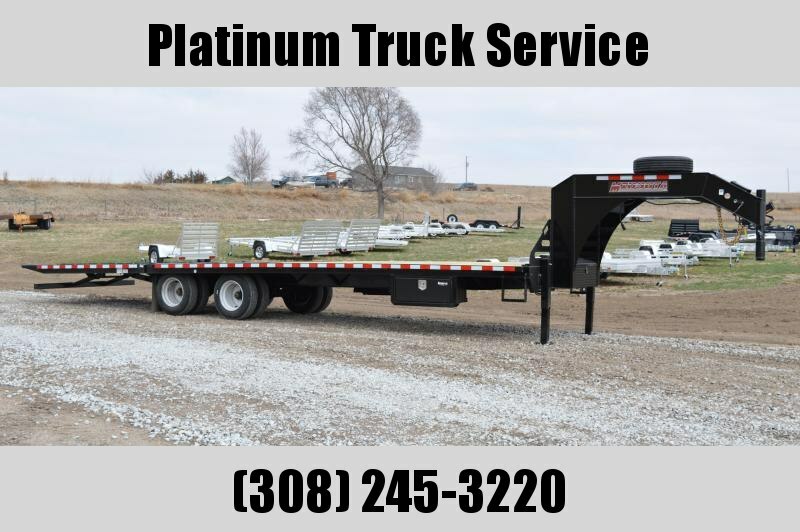 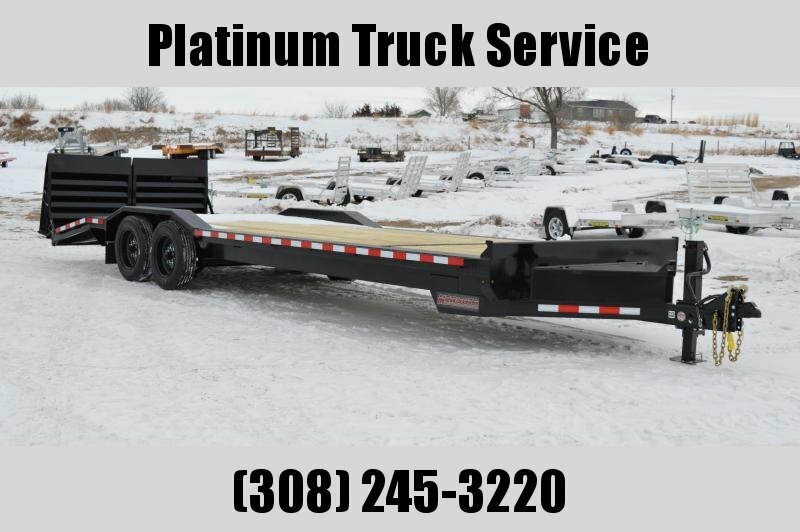 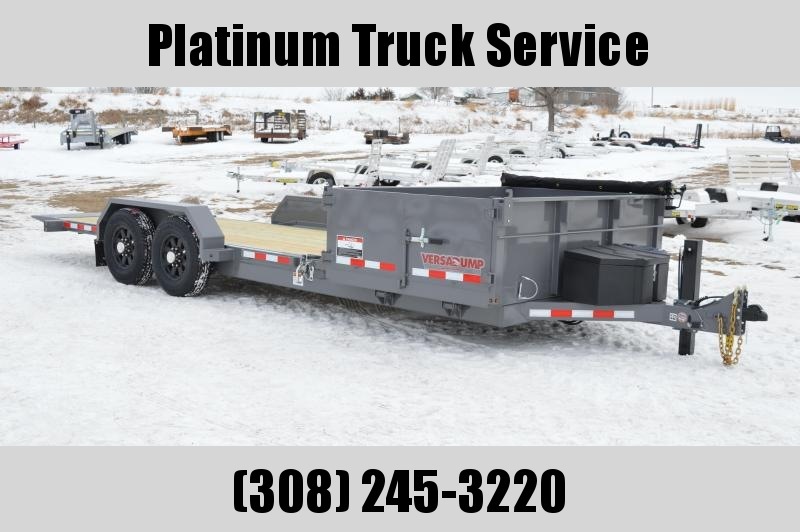 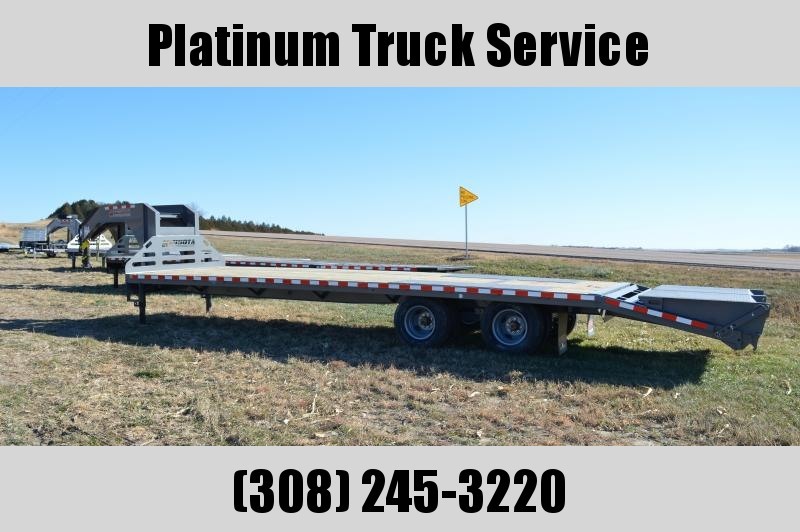 Here is a nice equipment trailer a contractors upgrade package . 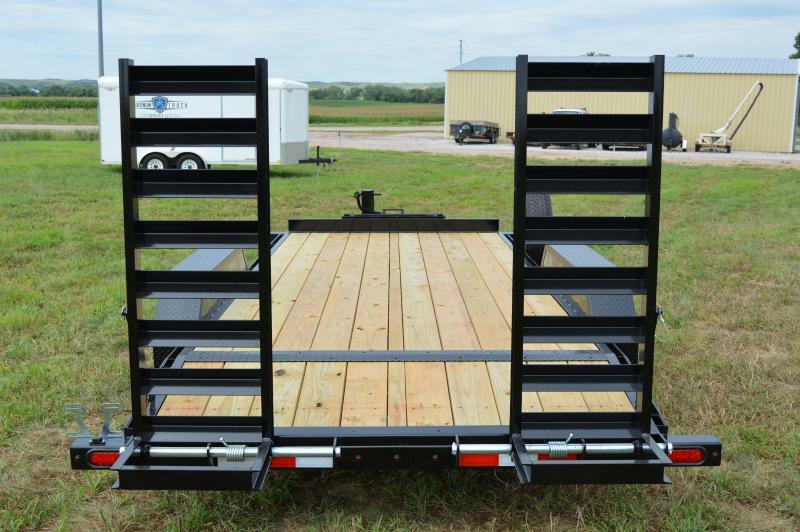 contractor package comes with adjustable coupler , 12K jack , spring assisted ramps . 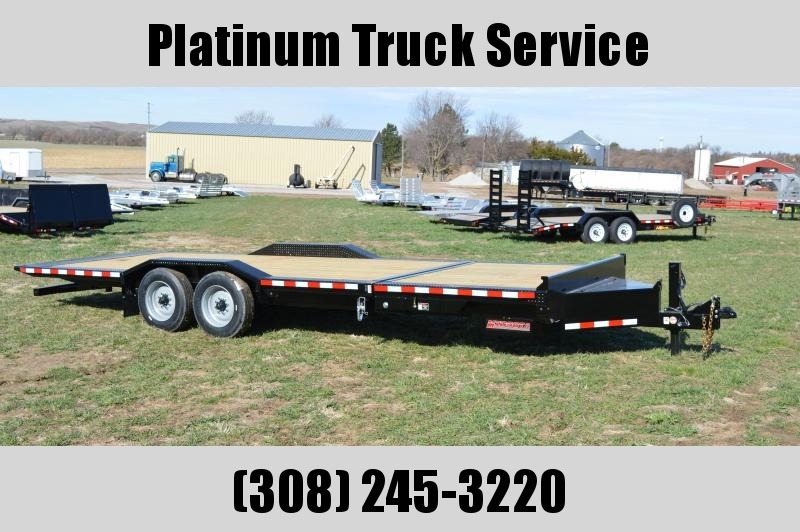 Trailer has a deck width of 82" x 16' long and a 5" bulkhead . 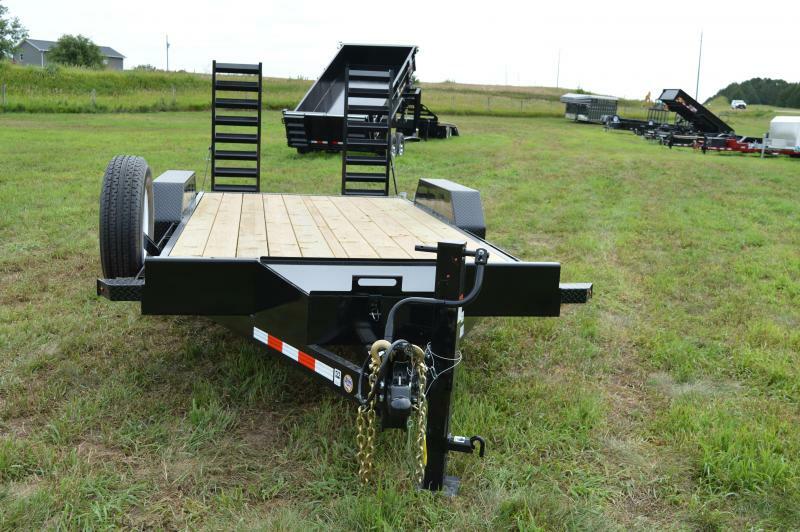 Axles on it are rated at 7000# , has a GVW of 14000# and has 10 ply radial tires ( 235/80R16 ) . 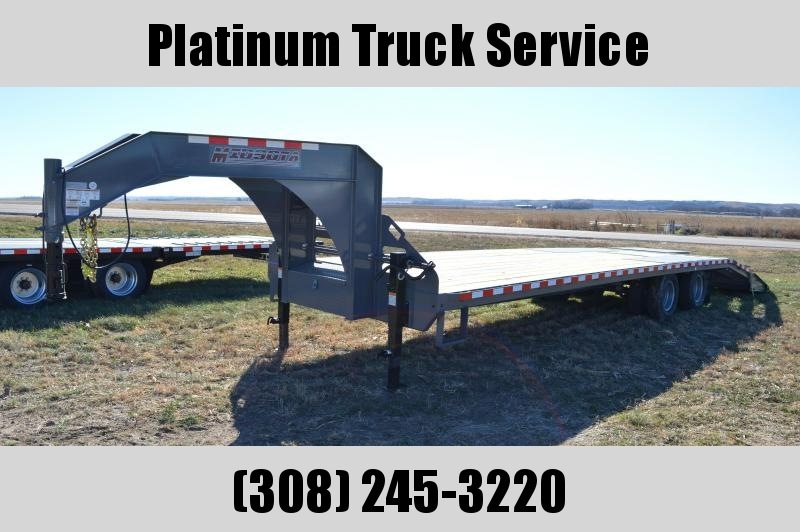 Comes with a steel A-frame tool box , spare tire and carrier that pins in stake pocket . 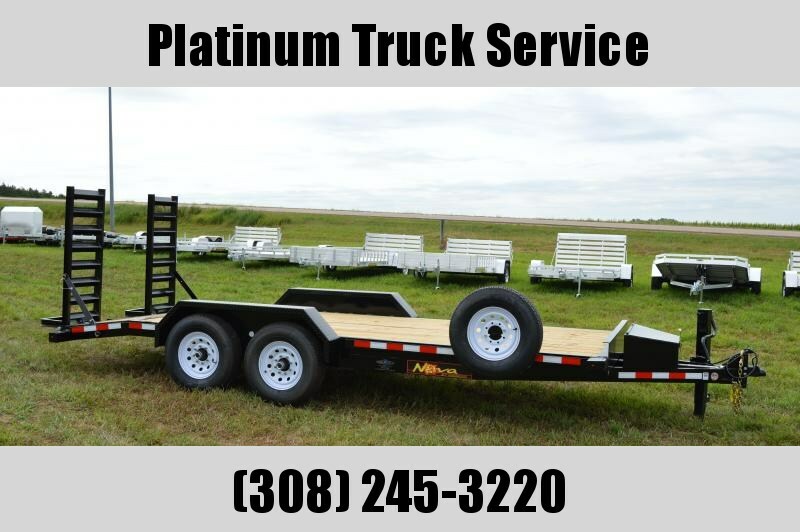 Has a 1 year MFG warranty .